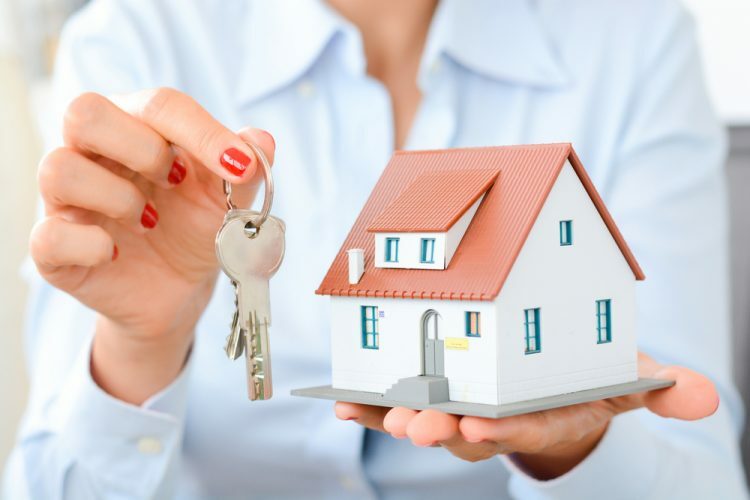 In Ontario, whether you are engaged in a private transaction or have enlisted the services of a real estate agent, you are legally obligated to retain a lawyer when you purchase or sell a property. The Purchase of a property often represents the most significant financial transaction an individual will be involved with during their lifetime. Our experienced staff will work to ensure that this transaction is as smooth and stress-free as possible throughout the entire process. We represent buyers and sellers in residential purchase and sale transactions. Whether you are buying a resale condominium, resale home, a new condominium from a builder or a new home from a builder, our law firm will provide you with exceptional legal advice and support throughout the transaction. This includes, but is not limited to, reviewing Agreements of Purchase and Sale, reviewing status certificates, performing and reviewing title searches, reviewing mortgage documents, advising on Land Transfer Tax issues, obtaining title insurance, and meeting with you to review and sign all necessary documentation.